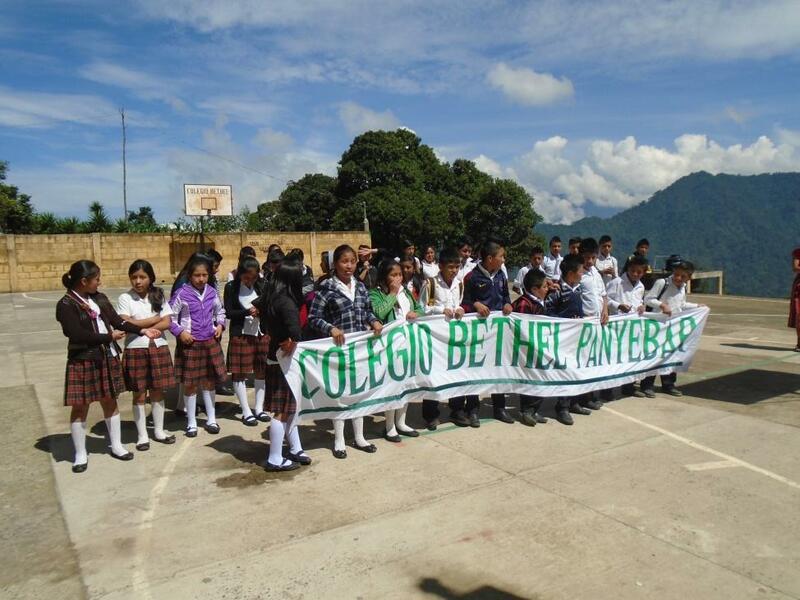 A relationally-based Christian organization dedicated to improving education, environment, and health in the Panyebar region of Guatemala. Mayan Partners has been involved in lots of activity this year in Panyebar, and while there were challenges to overcome early in the year, we are ending on an upbeat note and the future is hopeful. Highlights of the year included two visits from teams from the United States. Additionally, Mayan Partners worked with the team at the school (Colegio Bethel) to sponsor a vacation bible study for children in both Panyebar as well as the neighboring village of Pasaquim, with the goal to expose the kids to the gospel, and also encourage kids to begin attending Colegio Bethel. The week of vacation bible school ended with over 30 kids accepting the Lord. While we won’t know the school enrollment numbers until early next year, the school administrator (Max) is encouraged and believes the enrollment will grow over last year’s turmoil-induced decline. On June 6th a group of supporters and interested partners of the school flew out of LA to Guatemala, traveling across Lake Atitlan to stay in the town of San Pedro. 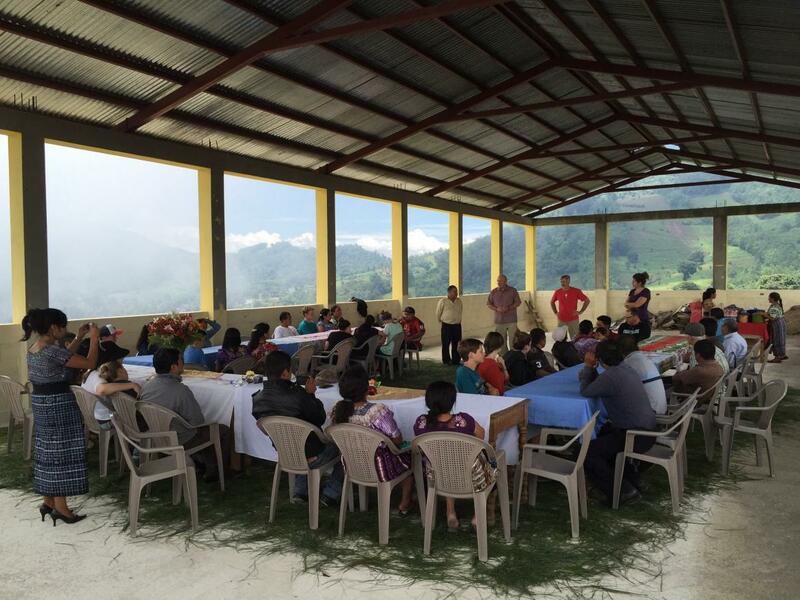 Each day, the group of 17 would travel up and down the mountain roads to visit and serve in the small town of Panyebar. ● Helping and visiting with the teachers running the Pre-school (which has over 40 students in two classrooms). ● Visiting the library that is supported by Mayan Partners, and helping run craft activities there. ● Doing house visits to meet with local families. During the house visits, health care packets were handed out, and the teams made sure to pray for the families living there. ● Visiting homes that had installed fuel -efficient stoves during previous team trips, to assess their efficacy or, if discontinued, the reasons for using different stoves. Given the turmoil at the school, and impact to the village overall, that accompanied last year’s threats against some of the teachers, one of our goals was to try to bring healing and mend relationships, as well as evaluate potential changes to the operations of the school that might help improve the quality. ● The Comite’ – a group of elected parents from the school community who help to oversee the school’s functions (much like PTA). ● Pastor Emilio, who owns the building that the school is housed in, and who supervises over 100 churches in the Lake Atitlan area. These meetings were invaluable in helping understanding the complex dynamics of our partners in Panyebar, and also help to reinforce the relationships that Mayan Partners has with the community during the eleven year partnership. The team enjoying a meal with the Comite’ and other local leaders. "Pilgrimage is about re-connection with each other, with our ancestors, with mystery and the depth of life. It is not an escape like tourism but a returning to the center of pivotal events that marked us, embedded in the land itself. The postcolonial pilgrim’s journey seeks restoration towards a regained wholeness by a re-centering, re-entering and recovery of history; it is a rediscovery that we are part of a living and vital collective memory. We remember in order to heal, to recover memory, to decolonize ourselves, to restore our deeper souls. Pilgrimage is a collective experience. We journey together, experiencing together more than we could alone." --Joanne Doi M.M. 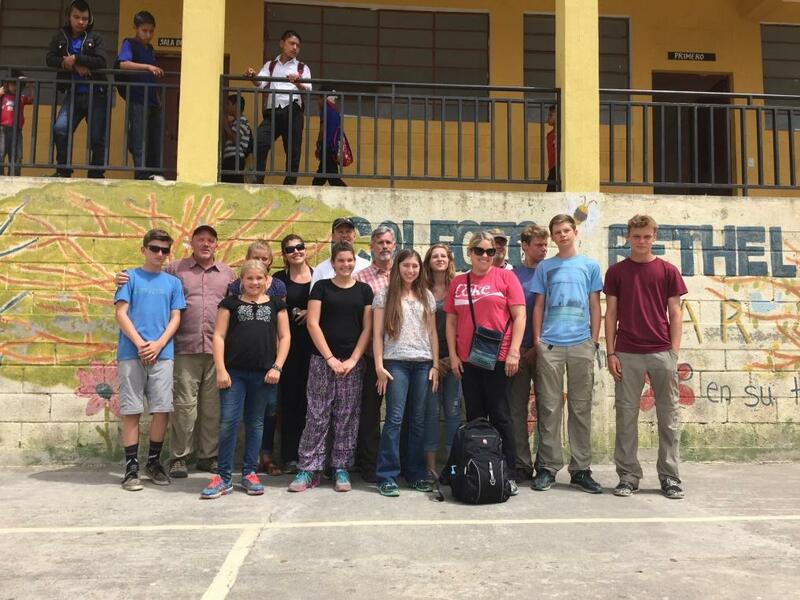 Unlike other trips, this group stayed in Santa Clara, a town much closer to the village of Panyebar. The June team had endorsed this decision to try staying in Santa Clara, as the road from San Pedro up to Panyebar had deteriorated such that it became very time consuming (and tiring!) to travel it twice a day. This group was comprised of members of Church without Walls in Berkeley, CA., and InterVarsity students. The InterVarsity team had 11 people: 2 InterVarsity staff, and 9 students, with the students coming from University of San Francisco, SF State, Santa Rosa Junior College, UC Davis, and Sonoma State. The pilgrimage focused on seeing global migration through the lens of faith. ● Building relationships and working alongside teachers at the Panyebar pre-school and Colegio Bethel middle school. ● Meeting with families separated due to migration, and hearing their stories. Thank you for your support! 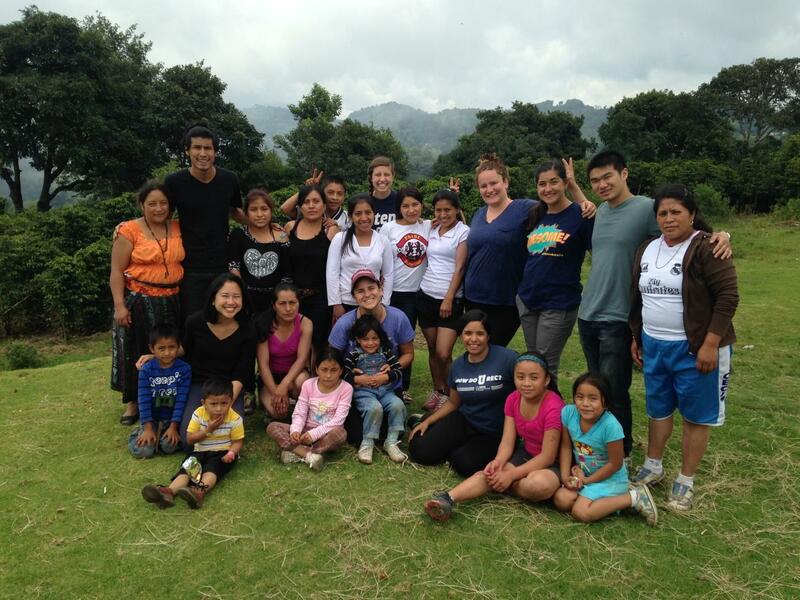 Mayan Partners is an official 501(c)(3) charitable organization. The easiest way to donate to Mayan Partners is through our secure account with PayPal. You can set up a monthly recurring donation or a one-time donation using either your credit card or debit card our your own PayPal account.